Arrived when she was 4 because she was too slow for the race track. Red enjoys interacting with everyone and doesn't hold back on the lessons she teaches. She is 14 years old now and is the mother hen at the yard, keeping the young horses in check as well as being a good friend to the people who spend time with her. In every session she wants an individual to be successful, and learn something new. She forgives the mistakes made and shows the wonders of what horses can become when the individual carries out the activities successfully, but always has time to play with the equipment and takes herself lightly. Is our newest addition to the family, and he has brought so much to our team. 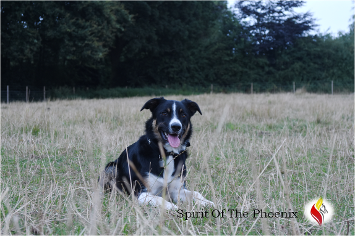 His kind, caring personality and love for cuddles means that he is a natural at bringing out the best in people. Robe is 11 years old and is best friends with Red. He loves to eat but has shown time and time again that he is always there to listen and guide someone. Patch greets everyone at the door with a hello and hug, his gift is making people laugh and smile. In true Spirit Of The Phoenix style he also loves a cup of tea! causing mischief and running around in circles. In 2007 Naomi was asked what she was going to do in her life she responded "help people with a disability using the horse". In 2011 her dream came true as she embarked on the journey of Spirit Of The Phoenix. As an Occupational Therapist, she has a passion for helping people to carryout activities that bring them happiness. 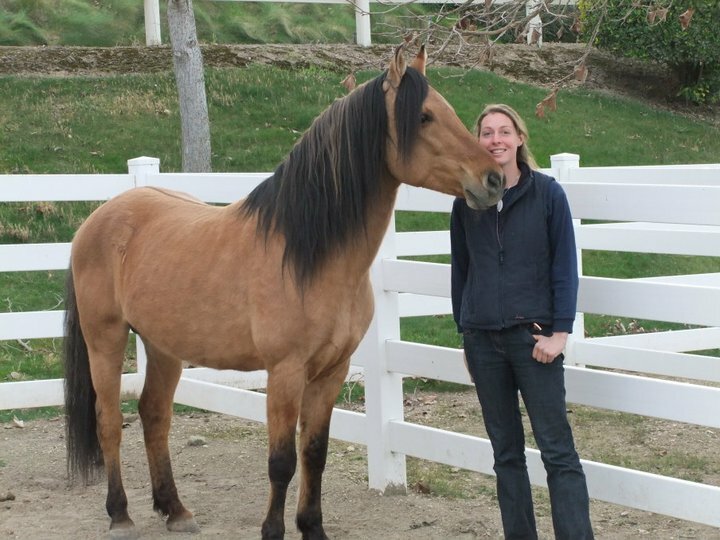 Naomi has been around horses since she was 2 years old and has traveled watching different people work with horses from dressage, to a working stud and time at a wild horse sanctuary observing the herds. 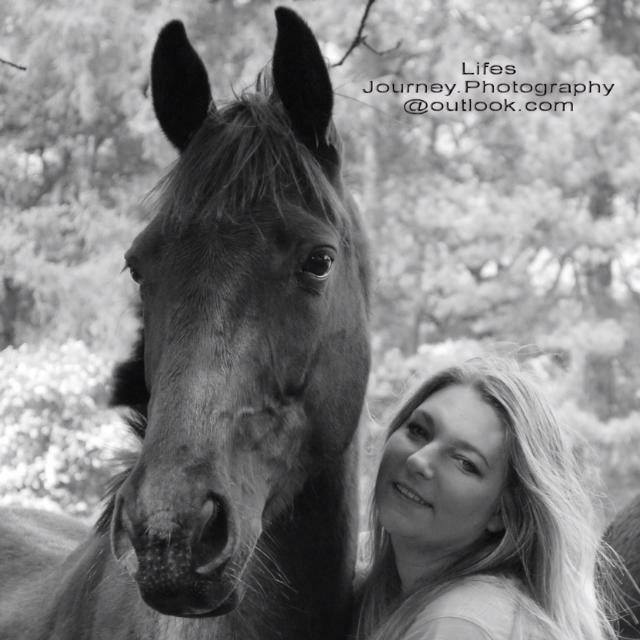 With an Equine Science degree, and a sales background, I bring with me a love for horses and people alike. I feel truly inspired by using horses in therapy and my aim is to bring people together around Spirit of the Phoenix to create greater understanding and acceptance of disability in the wider population.Whilst I’m not co-creating with Naomi you’ll find me at the field practicing my horsemanship and riding skills with my two ‘ladies’, Dolly and Flicka. Spirit of the phoenix is not just a name it symbolizes two things. The word spirit symbolizes the horse. The horse is known around the world as a free spirit, especially when you see them cantering across the land. The horse is helping us to remove the shackles we have gained over the years, and help us back to the point where our own spirit and personality is free again. The word phoenix symbolizes rising from the ashes and becoming a new, because when improving your own health a transformation takes place, as sometimes individuals feel they are at rock bottom but then find it within themselves to rise up, improve their health and become a new person. In 2007 Naomi was asked what she was going to do in her life she responded "help disabled people using the horse"
During the degree Naomi got the opportunity to meet some exceptional people. The individuals that stood out for her was a lady who had motor neuron's disease. This lady had a very humble perspective on life and even though she was loosing her independence day by day, she still tried her hardest to stay at home and live her own life. There was also a gentleman on the spinal injuries ward who just embraced what had happened and carried on doing what he loved, by adapting his life to suit him doing his activities sitting down. Also Naomi met occupational therapists who just loved their job and helping people. Whilst at university one of the reading lists had a book called "The road less traveled" this gave Naomi a whole new perspective on peoples health, it spurred further reading and exploration into that area of how our thoughts affect our health. Naomi also came across an article about an occupational therapist in the south of England, who used horses to help individuals improve their health. 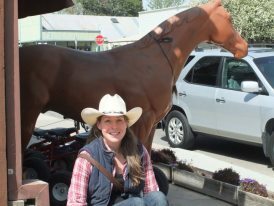 Naomi saw the possibility of combining her love of horses with her passion for helping people. 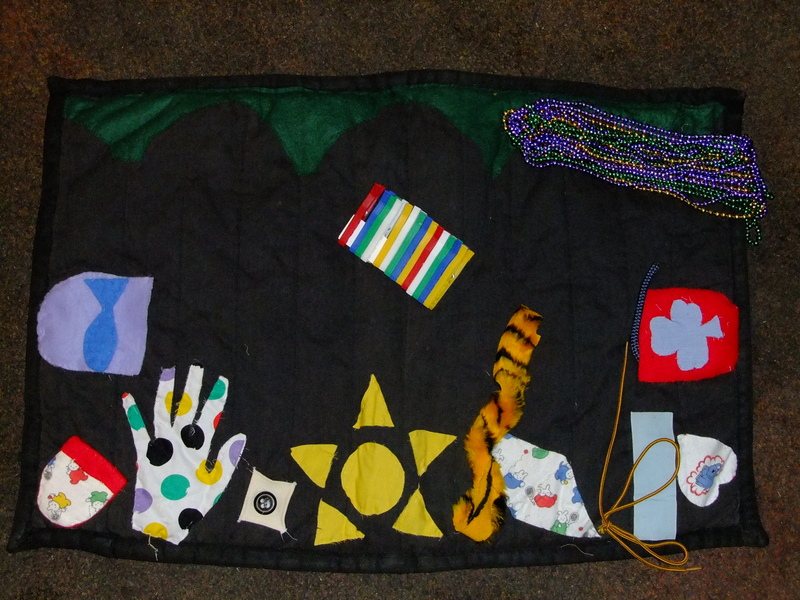 As an Occupational Therapist we build a ‘tool kit’ of activities or just questions, that can help an individual be able to move towards and accomplish regaining their sense of well being, by using occupations that are meaningful to that person. The occupational therapy process, identifies what the individual wishes to carry out, creates a plan with short term and long term goals. Then the intervention is carried out which may require changing an individuals technique, environment or adding equipment. The final stage to the process is an evaluation to determine if the goals have been met. At the core of any OT models, approaches or interventions is the client. Which means that each interaction the client has with the therapist is unique to them and tailor-made to meeting their needs. As an Occupational Therapist we don't just look at the physical or mental needs we look and the individuals needs. 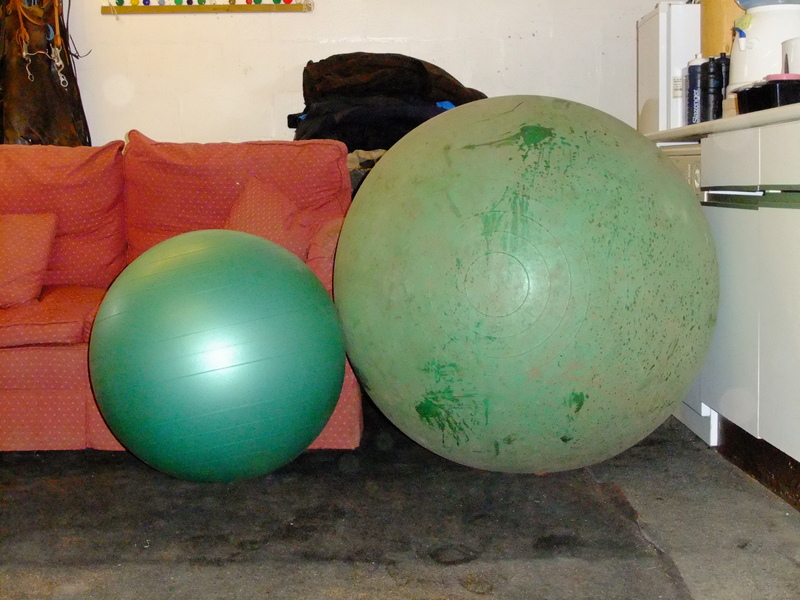 Also go to News blog- videos to watch a video talking more about Occupational Therapy. During the summer months Naomi spent 3 months working at a yard in Ireland and France. Ireland was the first time Naomi saw a large herd of horses, the horses were either born on the farm or came from all over Ireland. It was a great opportunity to be around such a variety of horses as well as soak up the knowledge of how to be better around these animals. There was one story of a horse that came who was saved from the slaughter house because it had a really bad hoof, so the man turned the horse out with the herd. One day whilst checking the herd he found that the horse had shed the bad part of his hoof, all the horse needed was time to heal. It opened her eyes to the intelligence of these animals and mother nature as long as they have the time to heal. 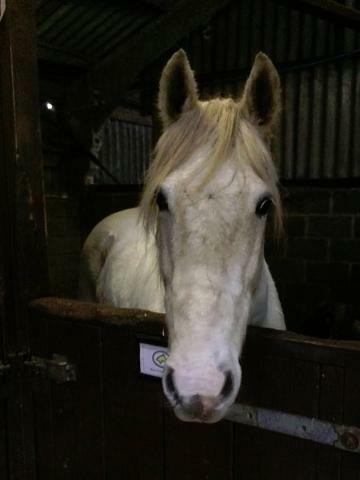 Also whilst in Ireland Naomi had the opportunity to start gentling a horse she named Jacob. It was the first time Naomi experienced a partnership like this with a horse, each morning Naomi would go out to the field where five horses including Jacob had spent the night, she would set up the gates so the horses could make their own way into the barn. Jacob would lead them down the track and straight into the barn, then he would come out so Naomi could close the other horses in, and he would walk over to the gate to be haltered up and led to his breakfast. That was the first glimpse Naomi had of a true connection with a horse. 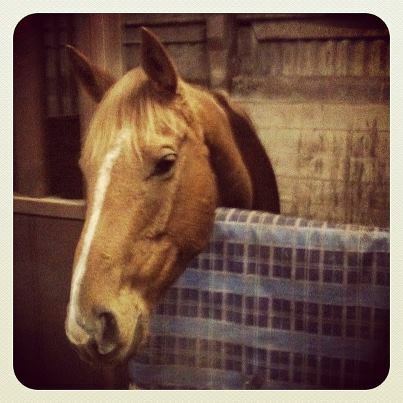 The Following summer Naomi went to France to a place called Realize Riding., where they ride and care for horses with a difference. Dressage was predominantly taught alongside how to care for horses in the most natural way. Naomi acquired information on bare foot trimming, nutrition, paddock paradise as well as riding whilst engaging the ring of muscle. It helped Naomi to start to look more from the horses perspective, a lot of the information gained there is still used today. Naomi had a soft spot for a horse called Mojo, but the memory that stands out the most was when Naomi rode a horse called Kafa. He showed Naomi what it truly felt like to ride a horse who was engaged, the feeling was like gliding across the floor where there was no definition where her body stopped and Kafa's started. The teachers there had a wealth of knowledge and when Naomi left she had a whole new perspective on horses and on life! Uniqueness- a person with a disability who poses qualities that are individualistic to them. A person who has a uniqueness is able to shine their strengths stronger and brighter than someone who is less unique. Yet we are all individuals so we are all unique, which shows there is no difference between abled and disabled, there is only an individual before us. I do not see a child/ adult who is disabled with only negative traits, I see a child/ adult with a uniqueness, I see strength and I see obstacles that can be dissolved in order for the individual to grow emotionally, physically and mentally. Naomi stayed at a ranch called Return to freedom for 3 months. 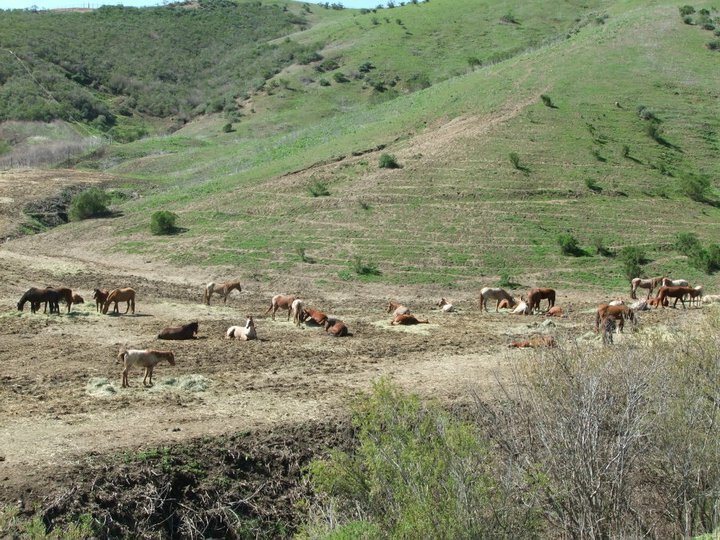 Return to Freedom is a charity that takes in the horses that have been rounded up from the wild. 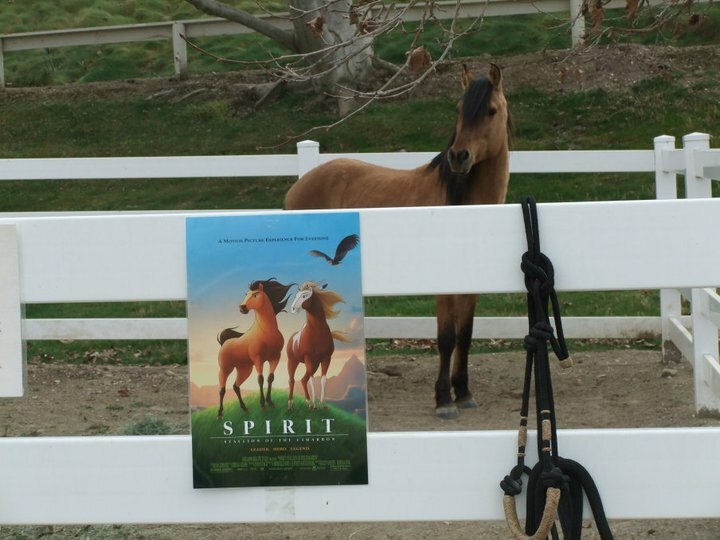 Here Naomi got to experience horses on a lot larger scale, as on the ranch there was around 250 horses the majority of them wild, however one of the horses was used for the film Spirit. Naomi spent many hours out in the the different herds where for the first time she got to experience watching the stallion and lead mare run a herd. Naomi was fascinated by the herd dynamics, how horses interact: from their daily routine to sorting out quarrels. 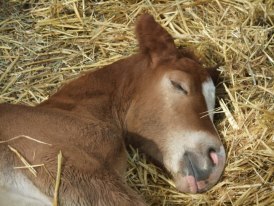 Also Naomi was lucky enough to be their during the foaling time and saw a handful of new born foals just hours old, and one was named Naomi. Her fondest memory was after going up to the herd everyday for about two weeks she finally got to see the horses at the watering hole. There she watched the horses go into the water to swim, play, roll around or just rest in the water to cool off. Naomi got to explore the diversity of different cultures, meet great people and gain her Reiki qualifications, this is when Naomi began to understand how much power people have over deciding their own health or using that power to improve their health. As well as gaining a deeper understanding that there are many ways to heal and it is about finding the right one for that individual. Whilst at return to freedom on an evening during the week after the horses were done on the ranch Naomi traveled to a therapeutic riding center. 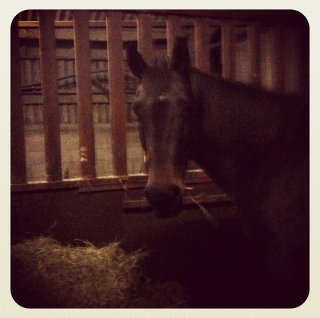 There she did a night course on understanding the basics of how horses help individuals with physical disabilities. Here Naomi got introduced to the variations of tack, equipment, activities you could carry out during a therapeutic riding session. 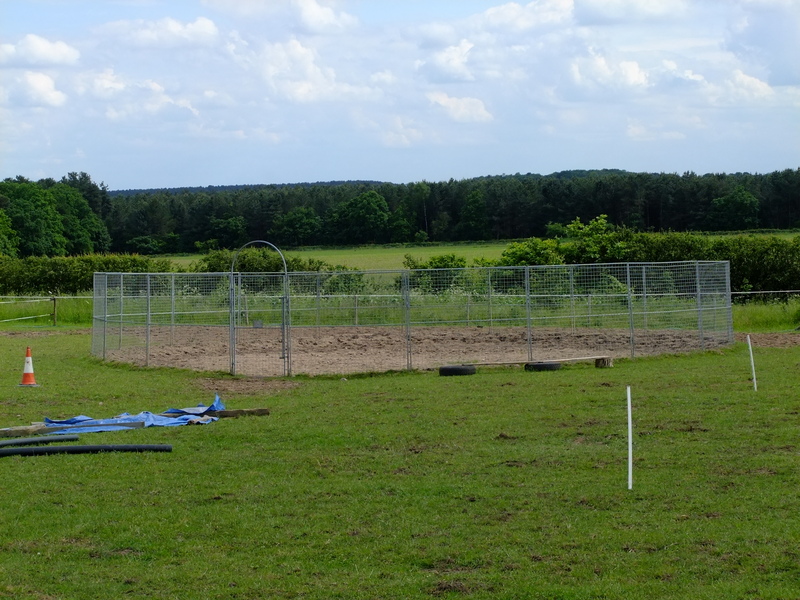 It was inspiring to see the facility with its arenas, mounting blocks and classrooms. 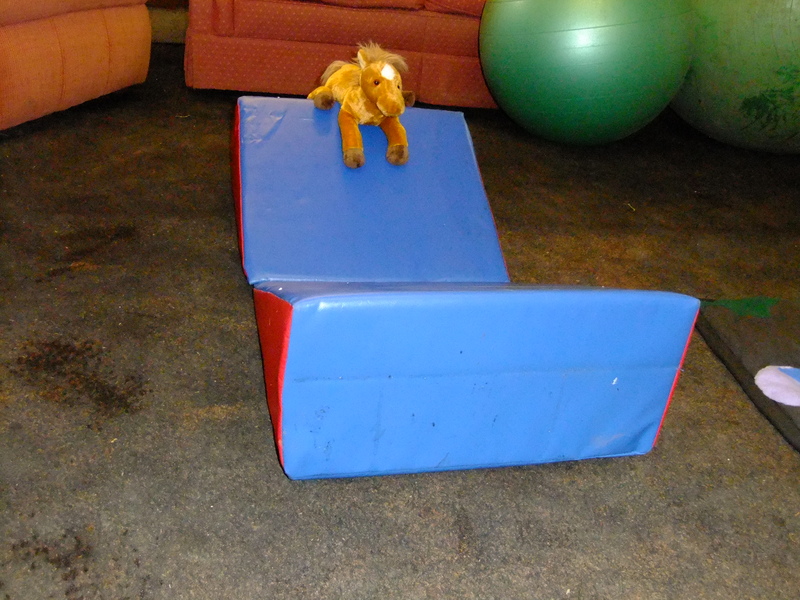 Also whilst in America Naomi got the opportunity to spend some time at a therapy center in Las Vegas, where an Occupational Therapist had set up her own place for children to come to receive occupational therapy and therapeutic riding. There was a group of Occupational Therapist who worked there as well as in the local school. It was fascinating for Naomi to see how the session was split into two parts: the first was in the therapy room which was filled with toys and tools where they may work on handwriting, sequencing or co-ordination and then they would take what they were doing in the therapy room and build on it while they were on the horses back. There was one boy who was working on handwriting in the therapy room, and was having some difficulty with drawing an 'x', he then went out and got on the horse and tried again and to our amazement the 'x' was fluid, the difference was incredible. 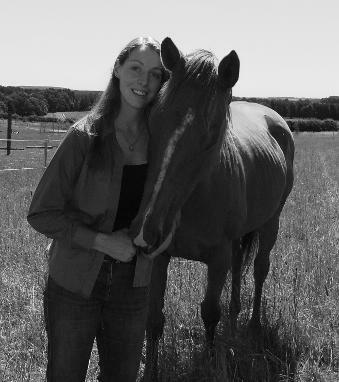 When Naomi got back to England the first thing she did was head down to Norfolk and get her qualification in equine assisted therapy. Naomi experienced first hand how a horse can remove obstacles and change a persons perspective, through just being in an arena and having someone ask questions about what was being observed from the interaction between her and the horse. Then Naomi got in touch with the local horseman to see if she could watch the herd to carry on learning about herd dynamics. It evolved that his horses were available to do a job and that's when Naomi met Red and Mac, thus Spirit of the Phoenix was created. Red showed her great talent for reading people and showing them what need to be resolved and Mac's calm, laid back demeanor was great for building peoples confidence. 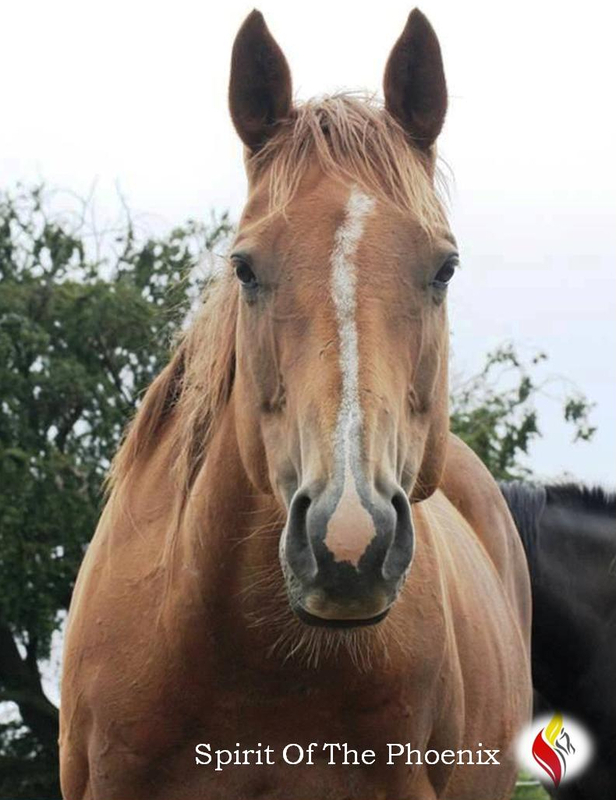 The last piece to the jigsaw was for Naomi to gain her qualification in hippotherapy/ therapeutic riding, she had already got a taste for it on the night course. So she went to Rockford, Illinois where PATH was hosting a course and gained her qualification. The facility was incredible with two indoor arenas and there wasn't a piece of straw out of place. Naomi gained knowledge on all the physical benefits of using a horse as well as how to organize sessions with activities and volunteers.